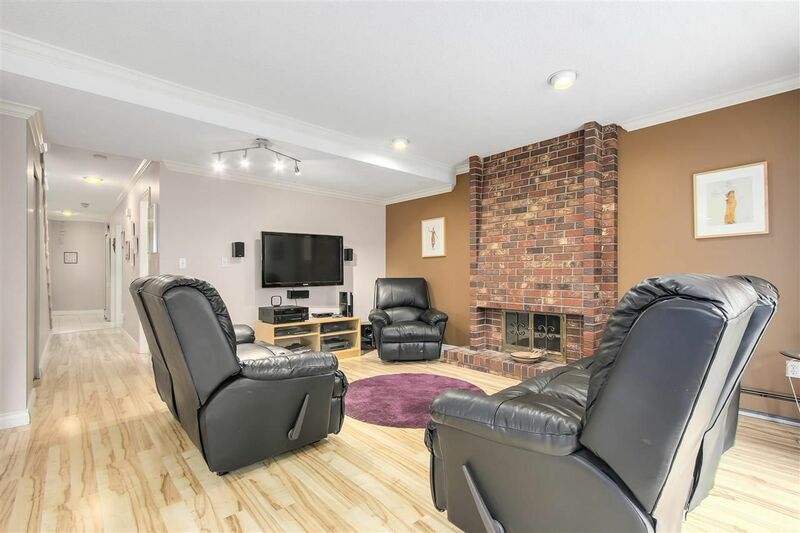 Gracious 6 bedrooms (or 5 plus a huge recreation room) 3 full baths beautiful executive home that has been meticulously updated. 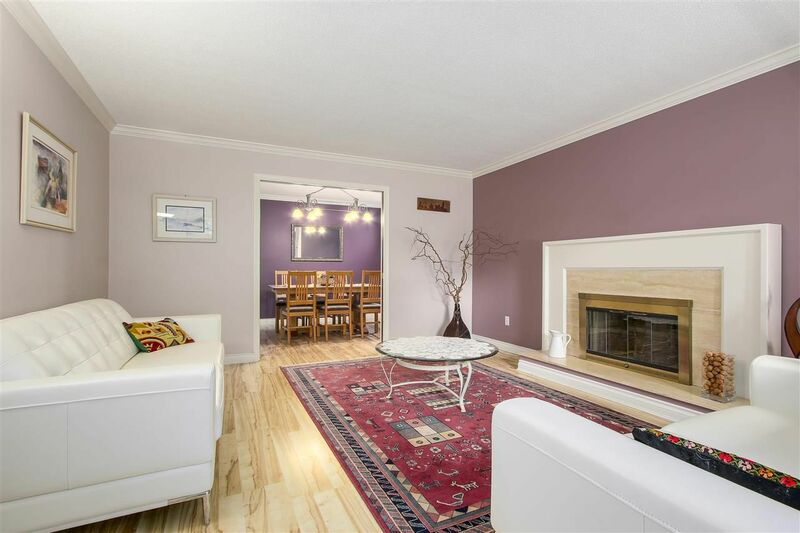 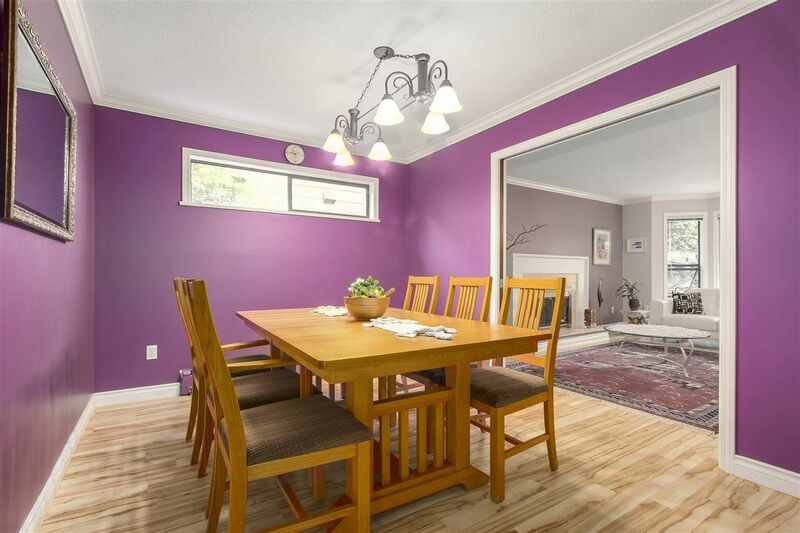 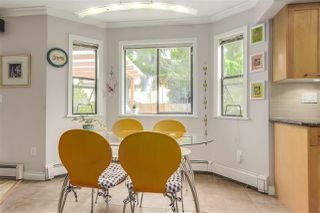 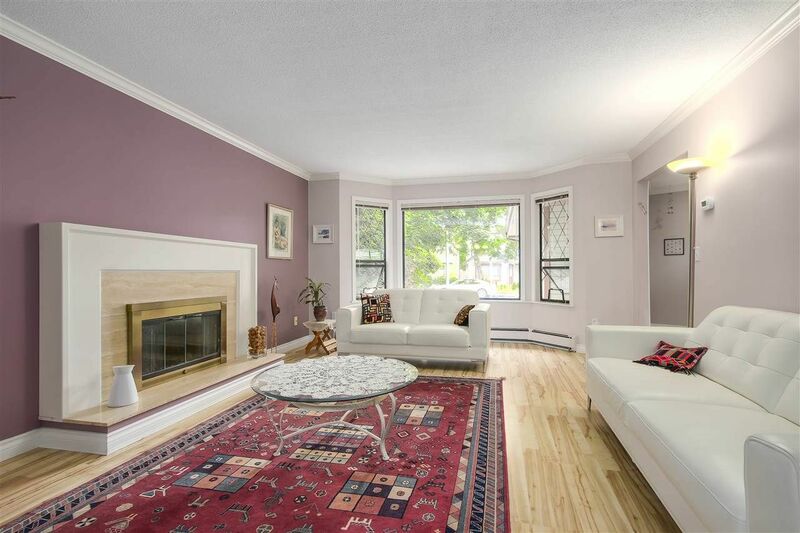 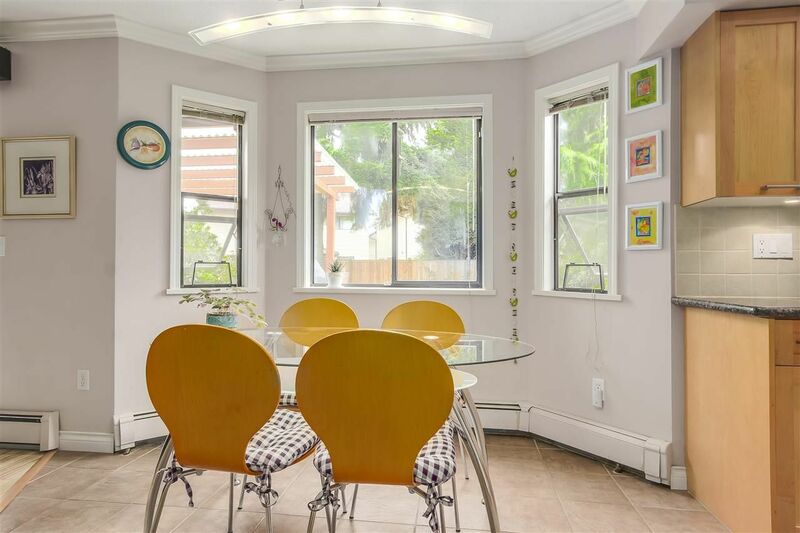 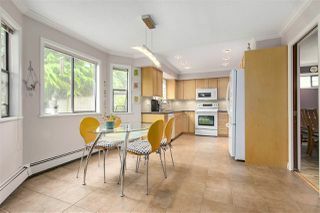 This bright and spacious home, tucked into a quiet and central neighbourhood, features a large private east-facing backyard. 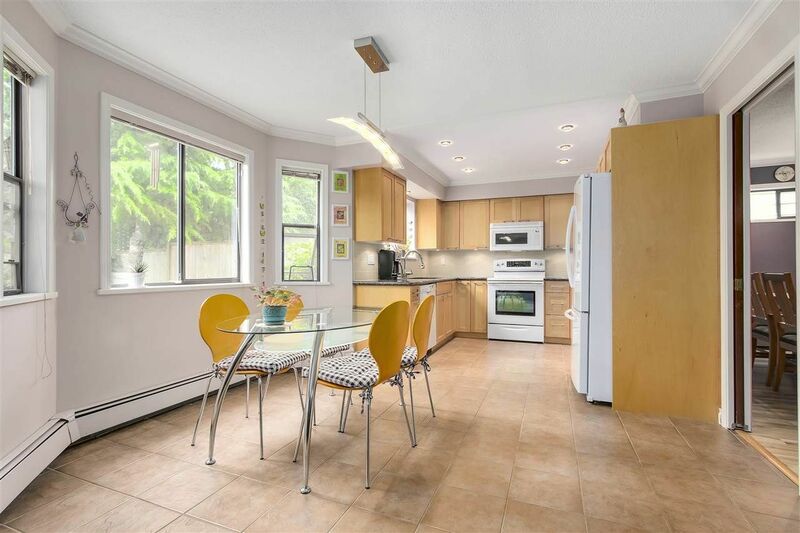 A smart layout with hard floors throughout. 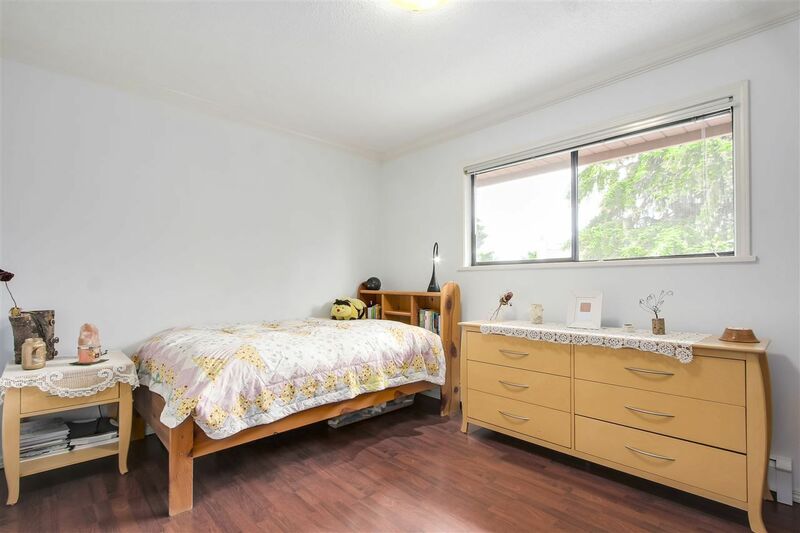 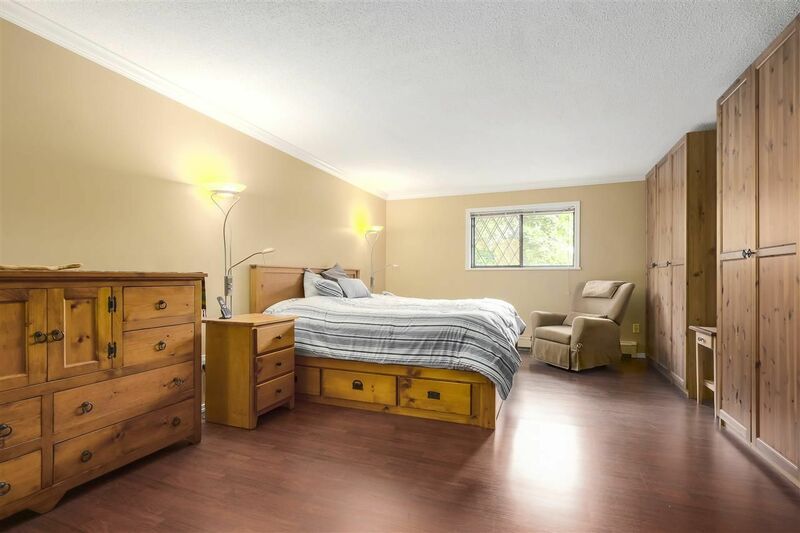 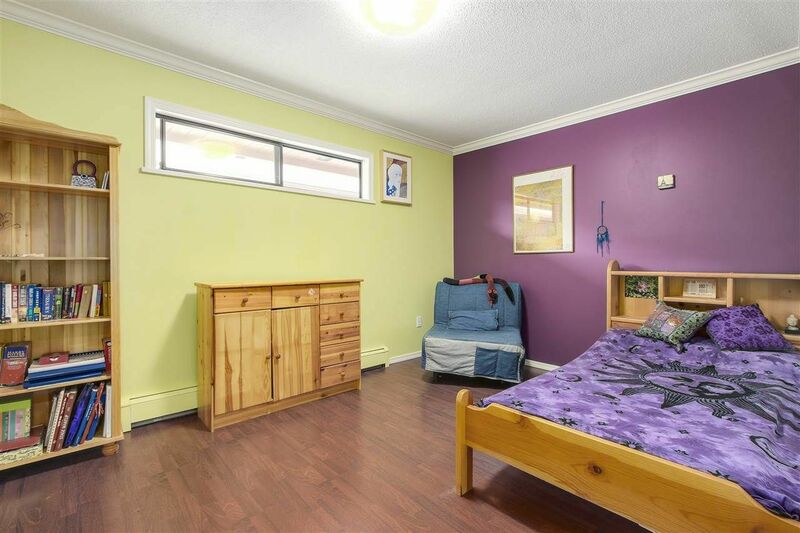 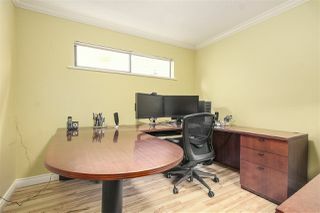 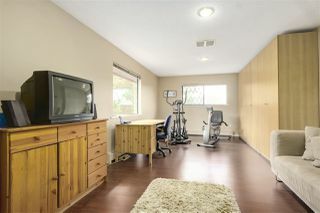 Bedroom/office on the main floor, upstairs a huge master w/ extra closets, renovated ensuite w/ Italian floors and double sinks. 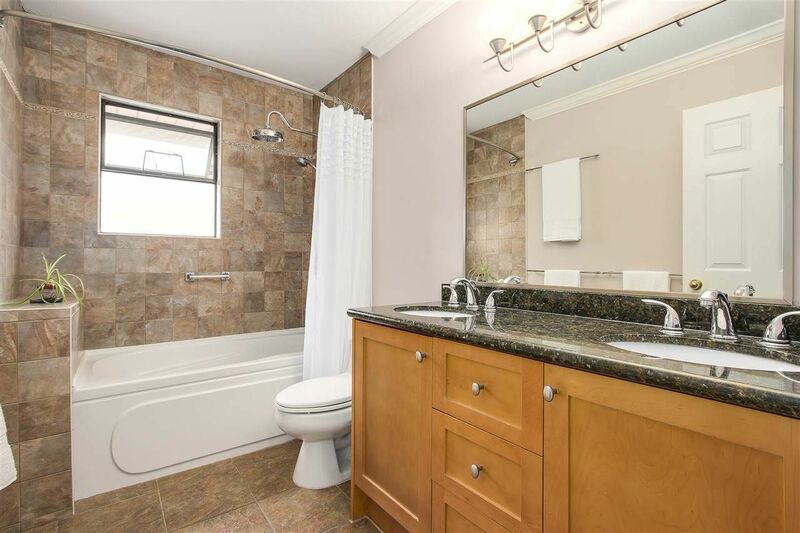 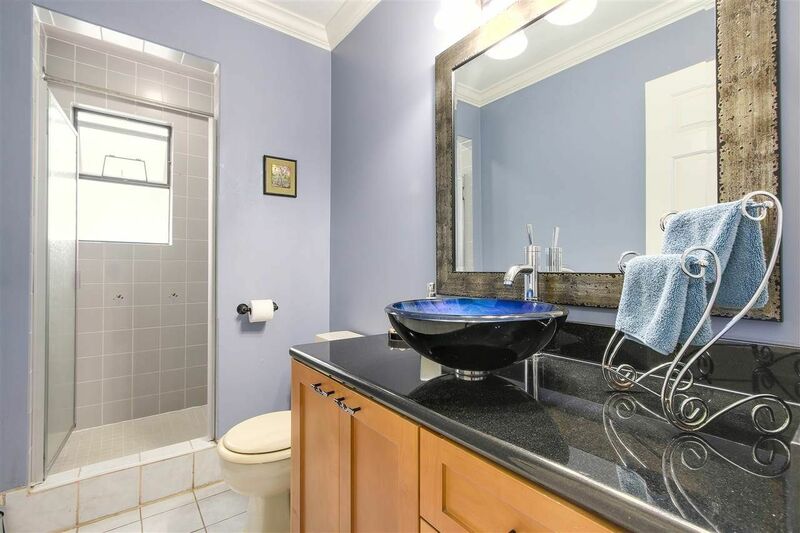 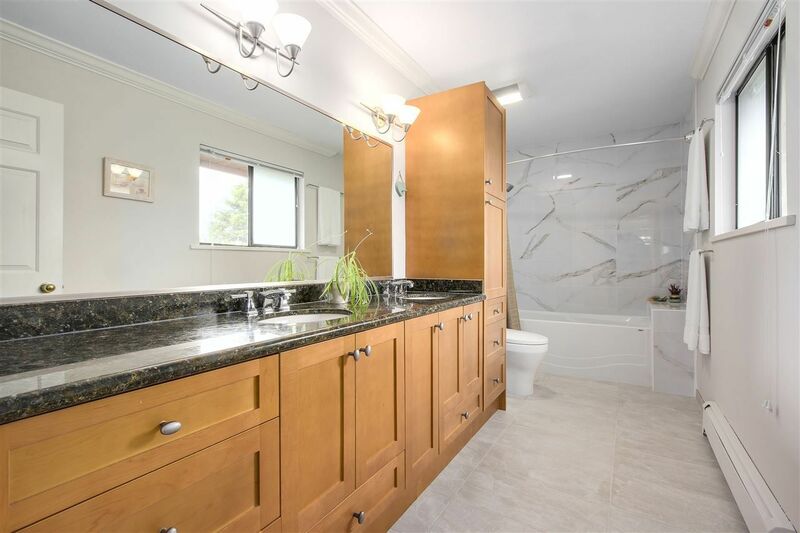 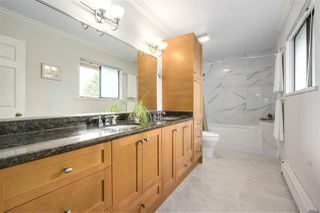 All bathrooms and kitchen upgraded w/ granite countertops. 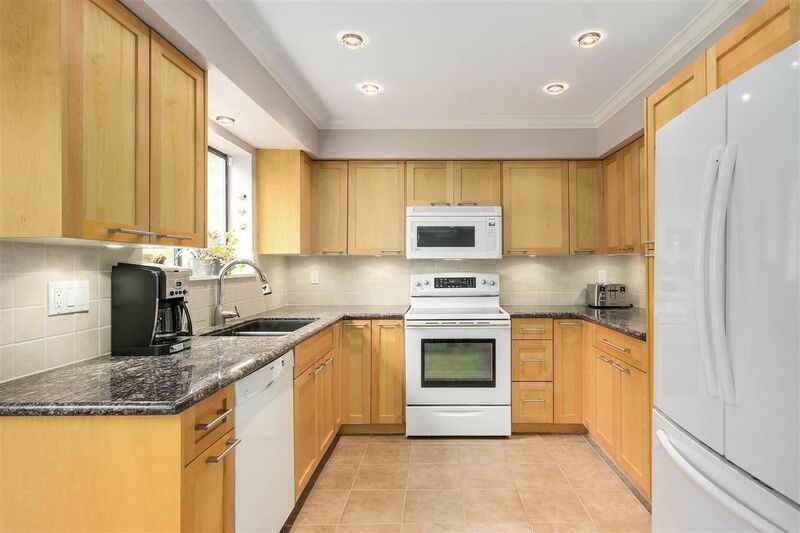 Extras include: top of the line appliances, crown moulding, double car garage with epoxy floor and additional cabinetry, 2 fireplaces, central vac, alarm, ample storage. 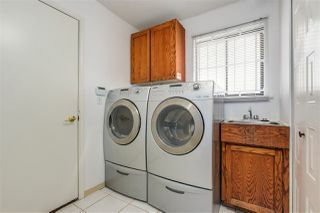 Current owners replaced the boiler, h/w tank and roof. 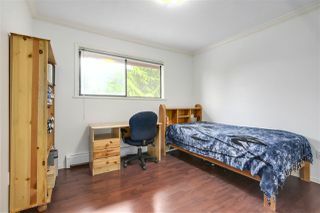 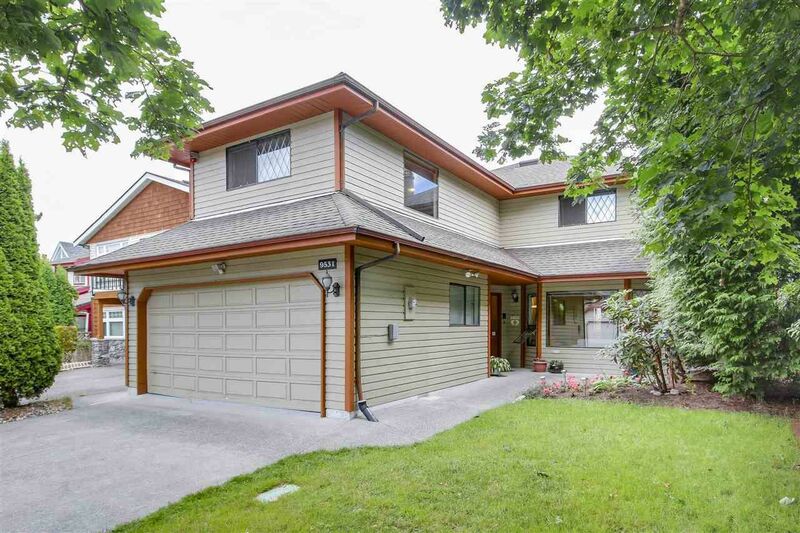 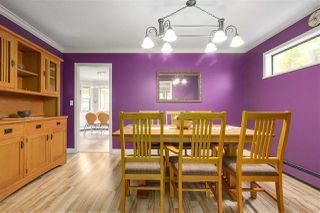 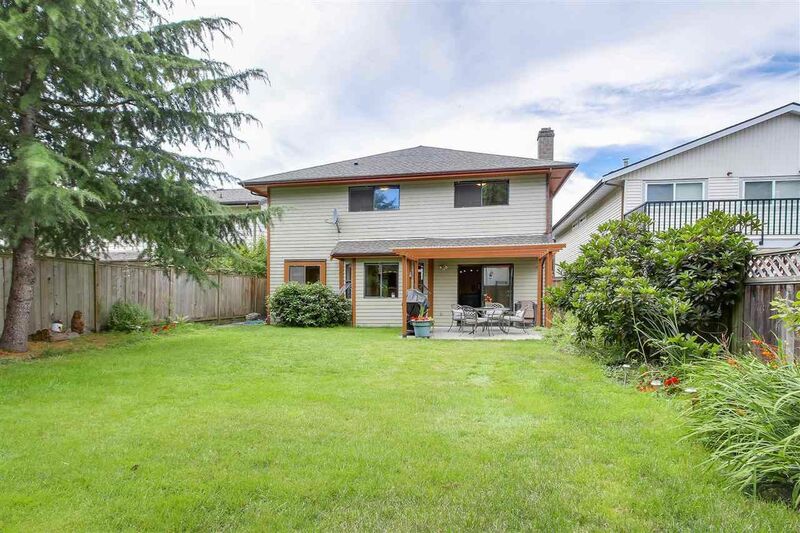 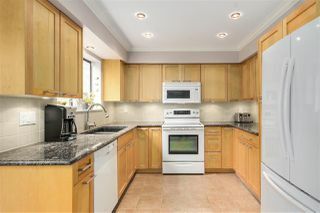 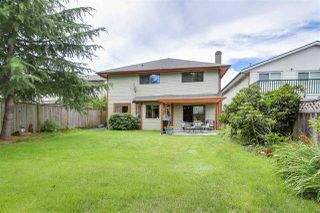 Within walking distance to excellent schools, shopping centre, parks and transit.